Our 2019 Catechism Week runs from June 16 to June 21, 2019. Students upcoming in grades 6th-8th will attend a required counselor in training session on Sunday evening June 16th in preparation of their roles as Junior Counselors for VBS. 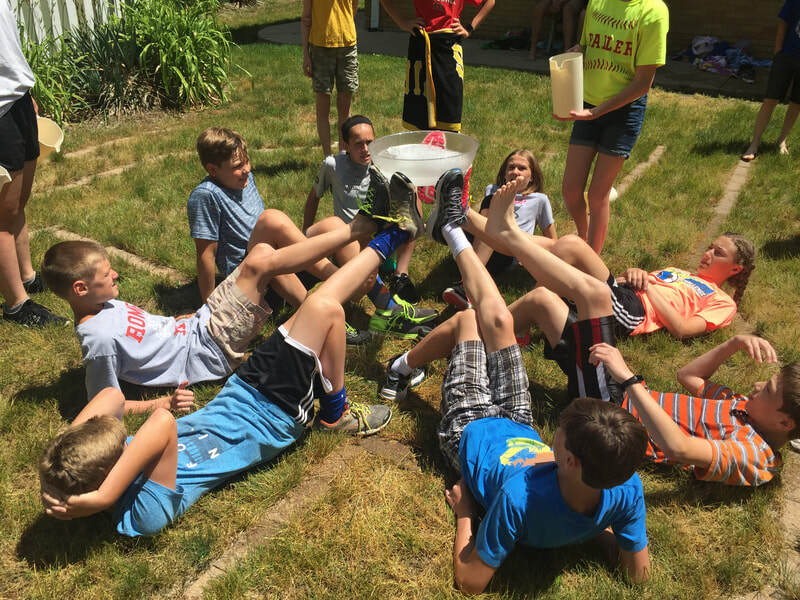 Catechism students will serve Mon through Fri at VBS from 9am-Noon. We will then share lunch together, followed by participation in Catechism sessions Monday through Thursday afternoon from 1pm-3pm. No afternoon session on Friday. 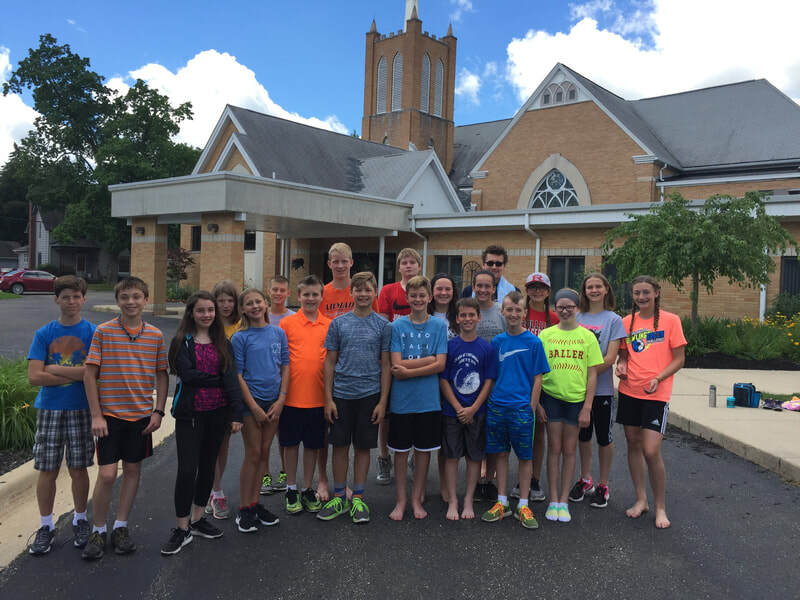 We look forward to this integrated week of service and learning for our Catechism students! Welcome to Catechism at St John! We are so pleased to have you join us in this next step in your educational and spiritual journey here at church! 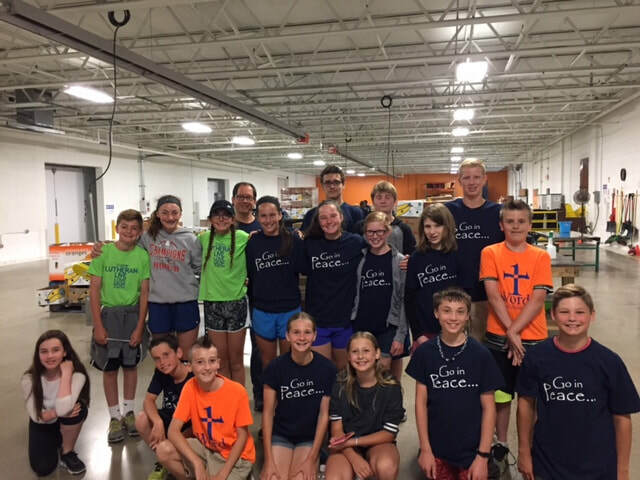 We have a unique program here at St John with monthly Power Sessions during the school year paired with a week of service and learning each Summer. 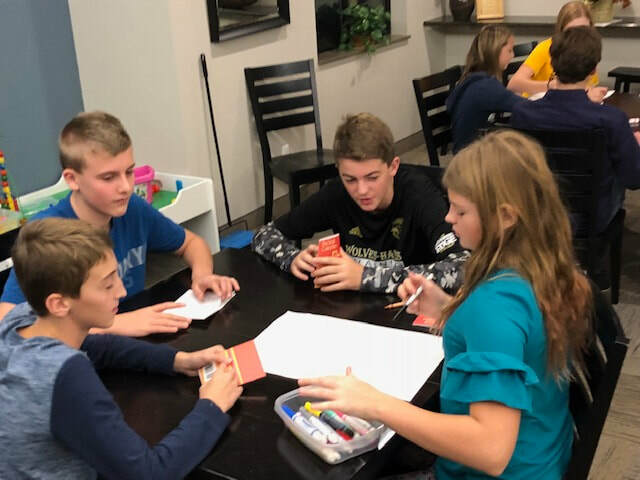 Catechism is targeted at students in grades 6th-8th grades, but please reach our if your circumstances need accommodation otherwise. Students are asked to attend 3 years of monthly Power Sessions and 3 Summer weeks, one each Summer of middle school. 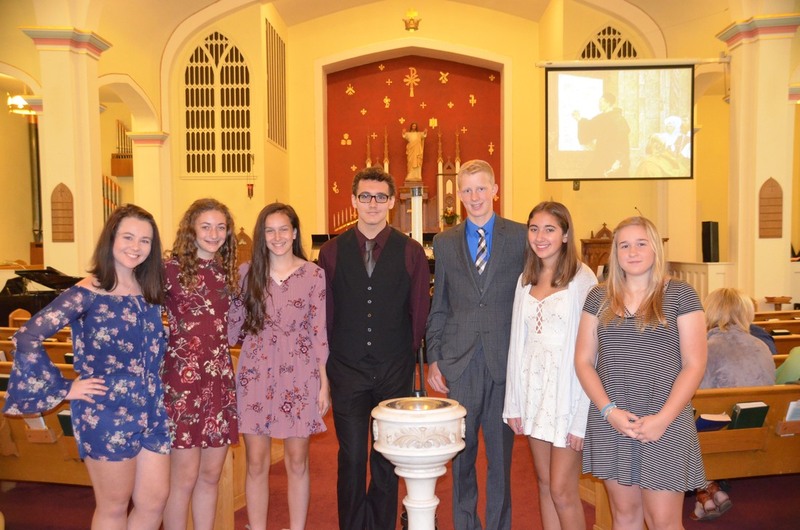 Our Confirmation Ceremony takes place in May of 8th grade. 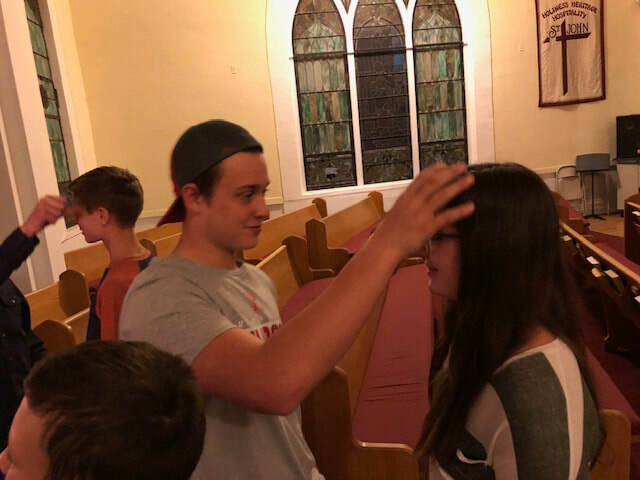 Monthly Power Sessions for Catechism are held September through May before Youth Group from 6:00 - 7:00 pm on generally the first Sunday of the month. Please feel free to direct questions to the church office for more information or to register at 586-752-4588.